After nearly a year of planning the 16th Annual Florida Writers Conference is almost upon us. 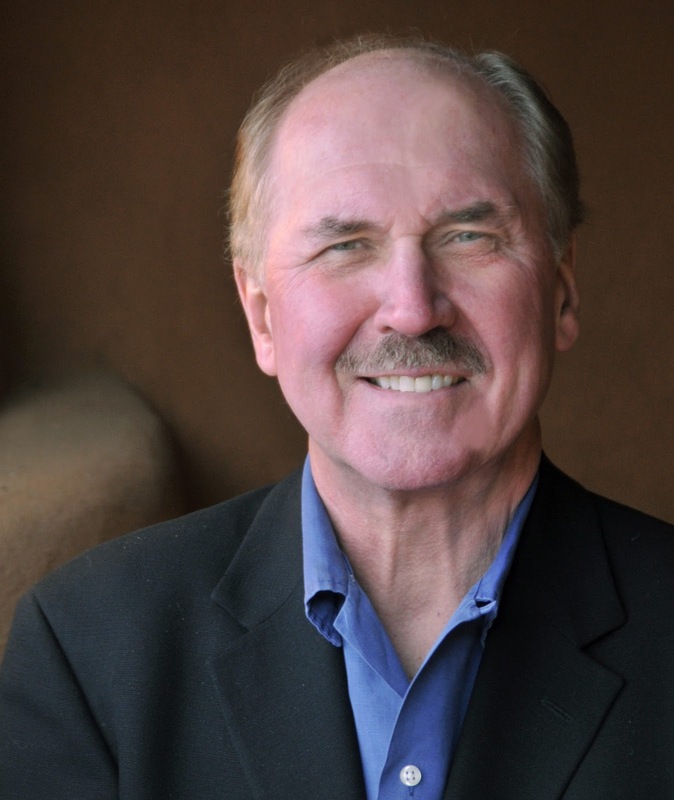 The conference kicks off on Thursday, October 19 with David Morrell's Celebrity Workshop, followed that evening by four Boot Camp sessions. During the next two-and-a-half days hundreds of writers will have their choice of over 70 workshops and panels, pitch interviews to literary agents and acquiring editors, and much more. Additionally, dozens of finalists will anticipate the winning announcements at Saturday evening's Royal Palm Literary Awards Banquet. Will you be among them? It's not too late to be part of this outstanding event. Click here for more information. Life goes on here in NE Florida with more FWA group meetings, so let's take a look at them. The River Cty Writers were unable to meet in September due to Hurricane Irma, but they're ready to go now. The group will meet on Tuesday, October 10 for a second attempt at "Are You Ready for Some Plot?" The meeting will cover turning story into plot, and plotting with the Freytag Pyramid. Think about attending this meeting if you have trouble with your plots. The Clay County Writers meet on Wednesday, October 18 at 6:15 p.m. at the Orange Park Library to discuss maximizing book sales. Check with group leader Maureen Jung for more details. The Ancient City Chapter of FWA will not meet this month due to the Florida Writers Conference occuring on the same weekend as its meeting date. They encourage their writers to attend the conference or one of the other meetings instead. The Conference caused Writers by the Sea to move its usual third Thursday of the month meeting to the fourth Thursday. Catch up with them on Thursday, October 26 at 6:00 p.m. at the Amelia Island Museum of History in Fernandina Beach. Award-winning poet Nola Perez will present "Poetry and Illustration." Mystery writers have a chance to hear from a group of award-winning mystery authors and a real life private detective at the Ponte Vedra Writers meeting, Saturday, October 28, 10:30 a.m. at the Ponte Vedra Library. "Whodunnit? A Mystery Writers Panel" features Nancy Quatrano, Steven Brown, John Marling March, and Bruce Thomason answering questions about how to plot the perfect crime novel. Florida Sisters in Crime members and guests will hear librarian Sandra Ostroski discuss how authors can get their books into the library and keep them on the shelves. The meeting starts at 10:00 a.m. Saturday, October 7 at the Southeast Regional Library. 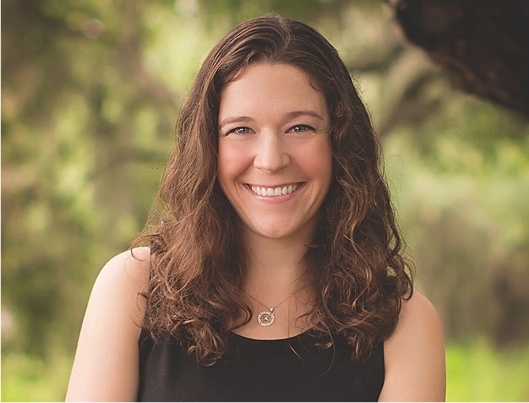 First Coast Romance Writers welcome C. L. Wilson speaking on "Tips to Improve Your Writing" to their Saturday, October 14 meeting. The group meets at the West Regional Library from 10:00 a.m. to 2:30 p.m. More information can be found here. The 2017 Florida Book Awards is now open for submissions in 11 categories. The deadline is January 13. Visit the website for more information. Dr. Thomas Graham will speak at the Ponte Vedra Library's Book Talk Cafe program about his new book, Silent Films in St. Augustine. The program begins at 6:30 p.m. on Monday, October 16. Congratulations to St. Augustine author Dr. Ardain Isma on the publication of his new novel, Midnight at Noon. Dr. Isma will hold a book event at the Ponte Vedra Library on Saturday, October 14, startng at noon. That's it for this month. I hope to see you at the Florida Writers Conference in a few weeks. Having recently returned from visiting family east of Los Angeles, and being advised it was going to be hot, in the mid-90s, I reminded them that we were from Florida. "At least you won't have the terrible humidity we have in Florida." We've always heard that it's the humidity and not the heat that makes us uncomfortable, but unfortunately we found California to be just as humd as Florida, at least where we were encamped. That's all apropros of nothing other than saying "there's no place like home," and here I am back at the keyboard working on multiple writing projects—with the air conditioning blasting and the ceiling fan spinning. And still finding time to update you on our FWA writers groups, and other writing activities in the area. The River City Writers will no doubt continue working its way through the Great Courses "Writing Great Fiction: Storytelling Tips and Techniques," a 24-part lecture series by James Hynes, novelist and writing instructor. The group meets on Tuesday, August 8 at 7:00 p.m. at the Southeast Branch Library off Gate Parkway. The Clay County Writers will meet on Wednesday, August 16 at 6:15 p.m. at the Orange Park Library. Author Rick Maloy will discuss how to engage your readers and keep them turning pages in his talk, "What if ..." Rick says "Experiences are the foundation of storytelling, but not the walls." Writers by the Sea presents a panel on blogging at its Thursday, August 17 meeting, which begins with a social at 6:00 p.m, followed by the pogram at 6:30. The panel discussion, "Blogging for Authors: Why and How?" is facilitated by Dr. Donna Jennings, and features a panel of local authors. The group meets at the Amelia Island Museum of History, 233 S. Third Street in Fernandina Beach. The nomadic Ancient City Writers chapter is finally back home at St. Augustine's Main Library. 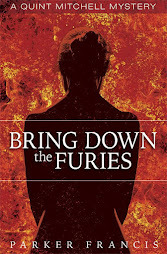 They meet on Saturday, August 19, 10:00 a.m. to hear from book reviewer Anne Payne. Former CIA operative Terrence Williams will slip unobtrusively into the Ponte Vedra Library to speak at the Ponte Vedra Writers meeting on Saturday, August 26. 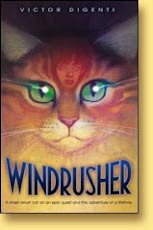 Williams now writes spy thrillers that are seemingly "ripped from the headlines." His latest, Zero Day, deals with cyber warfare with China. His talk is titled, "So You Want to Write Spy Thrillers. How's Your Tradecraft?" Be there on time for the 10:30 a.m. meeting because people are watching. You missed the early bird registration deadline, but the Florida Writers Confeence is still one of the best buys of the year. More than 70 workshops and panels, the opportunity to have your work critiqued, and pitch acquiring editors from St. Martin's Press, Harlequin Romance, Tor Books, as well as top literary agents. 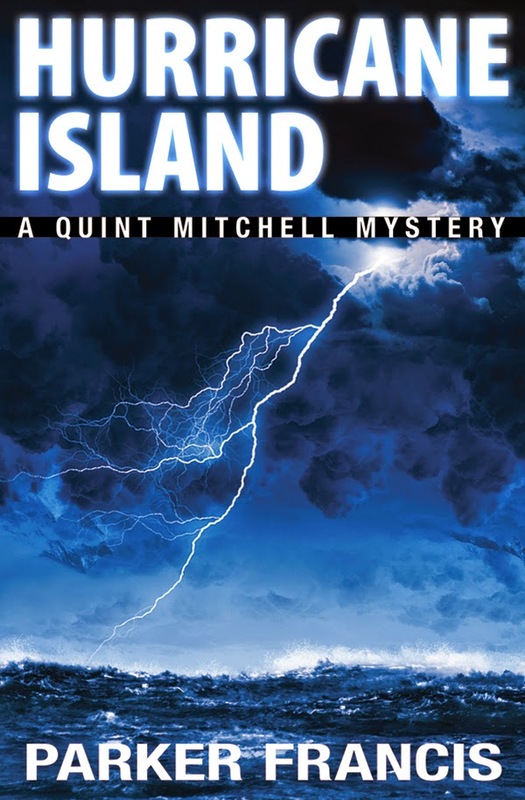 And once you're registered you can have your books sold in the conference bookstore, now under the skillful hands of Joanne Sinchuk, proprietor of Murder on the Beach Books, voted a Top Ten Florida Bookstore. Click here for conference details. Speaking of the conference, both David Morrell, National Guest of Honor, pictured above, and Florida Writer of the Year Steve Berry, have generously allowed us to auction off a character's name to be used in one of their short stories or novels. You might have your name immoirtalized if you have the high bid. But, of course, you have to be present to bid. Morrell is presenting the Celebrity Workshop on Thursday, October 19, a full day craft of writing session he's titled, "Lessons from a Lifetime of Writing." The Celebrity Workshop benefits the Florida Writers Foundation and requires a separate registration, but this is a rare opportunity to learn from a master of the craft. Visit the website for details. First Coast Romance Writers will be welcoming New York Times and USA Today best seller Brenda Jackson speaking on “And the Beat Goes On” to their August 12, 2017 meeting from 10am to 2:30 pm, at the West Regional Library located at 1425 Chaffee Road S, Jacksonville,Fl, 32221. Visit http://www.firstcoastromancewriters.com for more information. A Gathering of Poets meets on the first and third Thursdays of the month at 2:00 p.m. at the Ponte Vedra Library. New poets are welcome. The Amelia Island Book Festival has just announced a blockbuster lineup for the February 15 - 18 event that includes appearances by Lee Child, Adriana Trigiani, Karen Slaughter and more. The Florida Heritage Book Festival kicks off September 22 with a writers conference, followed that evening with a reception honoring the 2017 Literary Legend, Steve Berry. The free book festival on September 23 at Flagler College includes appearances by Ann Kidd Taylor, James O. Born, Tim Dorsey, and many more. Stay cool, and enjoy the rest of the hot, rainy summer. April brings us a shower of of outstanding programs and events for writers, so let's get started. Here's your chance to get in on the ground floor of a new FWA critique group. The Jacksonville Writing Meetup holds its first meeting this Saturday, April 1 at 9:30 a.m. in room 101 of Kaiser University. The group is being formed by attorney Gertrude Kehne and Brian Hobbs, a professor at the university. Contact Gertrude for more information. On Tuesday, April 11, the River City Writers continues its journey through the Great Courses "Writing Great Fiction." They will view Professor James Hynes as he teaches on "Building Fictional Worlds Through Evocation and Fictional Characters, Imagined and Observed." Then, the group will discuss how the lessons apply to our own works-in-progress and have group critiques. The group meets at Jacksonville's SE Branch Library starting at 7:00 p.m. Contact group leader Gregg Golson for more information. St. Augustine's Ancient City Writers chapter meets on Saturday, April 15, 10:00 a.m. at Anastasia Island Branch Library. Guest speaker is Rik Feeney who will talk on the topic of "Advanced Book Marketing for the Savvy Author." We travel to the Orange Park Library next for the Wednesday, April 19 meeting of the Clay County Writers. The meeting starts at 6:15 p.m. and the writers will hear from Richard Preston, author of the memoir Serenity Granted speaking on the topic "So You Want to Write a Book: 5 Things You Need to Know to be Successful." Among the things Richard will address, are how to plan your book and get started, whether to self publish, and book marketing. Writers by the Sea will meet on Thursday, April 20 at 6:00 p.m. at the Amelia Island Museum of History in Fernandina Beach. Attorney and artist Deborah Reid will discuss the "Uses and Abuses of Copyright and Trademark Law." Contact Nadine Vaughan-Williams for more information. (On Paper)" and shares real news about firearms, crime labs and answers your questions. 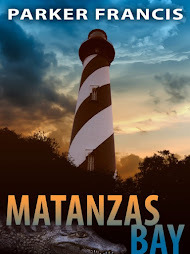 Kristin will be at the Saturday, April 29 meeting of the Ponte Vedra Writers, 10:30 a.m. at the Ponte Vedra Library. Kristin writes for both adults and young adults, and has published two novels and several short stories. She lives in Central Florida. FWA affiliate First Coast Christian Writers meet each Thursday at 6:45 p.m. at the Oakleaf Christin Fellowship on Lake Grey Blvd. Florida Sisters in Crime meets this Saturday, April 1 at 10:00 a.m. to hear from JSO Lt. Kevin Geoff. In his 22-year career with JSO, Lt. Geoff has commanded units in multiple departments. He's currently in charge of the Integrity and Special Investigations Unit, which investigates human trafficking in NE Florida. They meet at the SE Branch Library. First Coast Romance Writers will be welcoming Lisa Kessler speaking on “Black Moments: Make Them Earn Their Happily Ever After” to their April 15, 2017 meeting from 10am to 2:30 pm, at the West Regional Library located at 1425 Chaffee Road S, Jacksonville, Fl, 32221. Visit http://www.firstcoastromancewriters.com for more information. Don't forget the first of FWA's Focus Days is scheduled for Saturday, April 29 at the Hilton Orlando/Altamonte Springs. The focus is on character-driven stories. Click here for more information. At the same time and at the same hotel as the April 29 Focus Day (go figure), I'm presenting my "world famous" Novel in a Day workshop as a benefit for the Florida Writers Foundation. It's a full day workshop (lunch and 30-page workbook included) covering the essential elements of writing a novel in a quick-paced, interactive — and entertaining — session. Registration and more details here. Christina Benjamin is collecting latest release info from St. Augustine writers for an article in St. Augustine Social. She needs the title, genre, release date, and a link to the Amazon product page. Email her with the information.